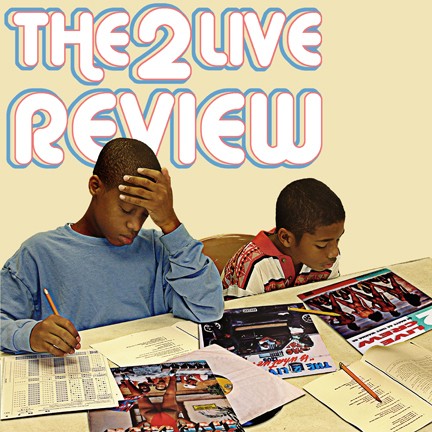 The 2 Live Review | F.A.T. This is a quick review of the first three records by The 2 Live Crew. Plus one or two gems from later records. yo RFH this is the bomb baby – the world be sleepin on ya. nicely put together. thanks bennett. working on a geto boys thing now.